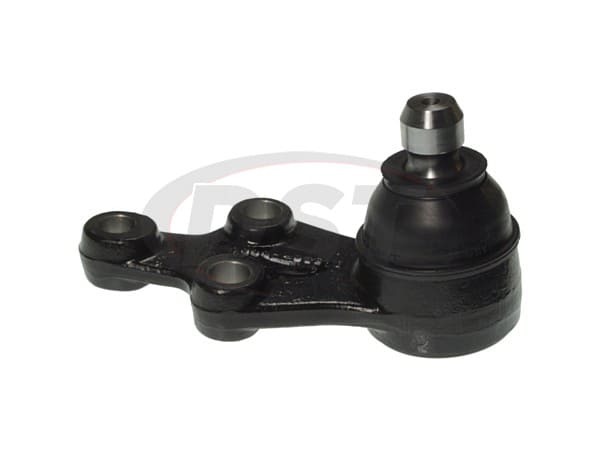 This Ball joint is not a Problem solver ball joint and is a sealed ball joint that is not grease-able. 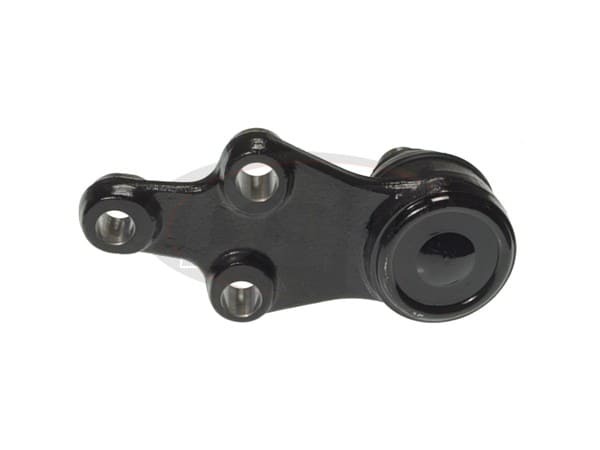 This ball joint does come with the moog life time warranty covering manufacturer defects. 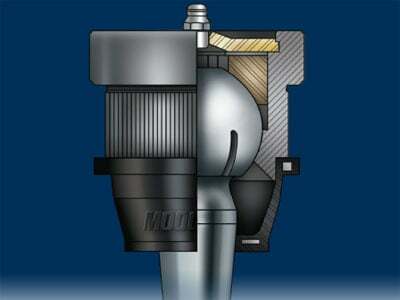 Will the moog-k500073 include a grease zerk or the connecting bolts for install? 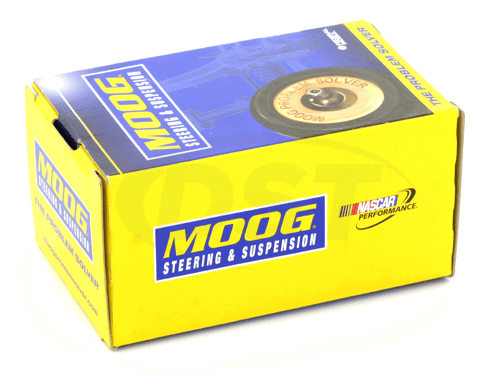 The moog-k500073 will not have a zerk, it is a sealed pre-greased ball joint. This will not include any of the connecting hardware.